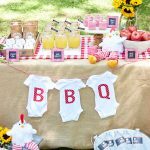 The baby shower traditions you know and (possibly) love got their start during the “baby boom” of the 1950’s and ‘60’s. A lot has changed since the 50’s, and we think it makes sense that the baby shower traditions should change too! 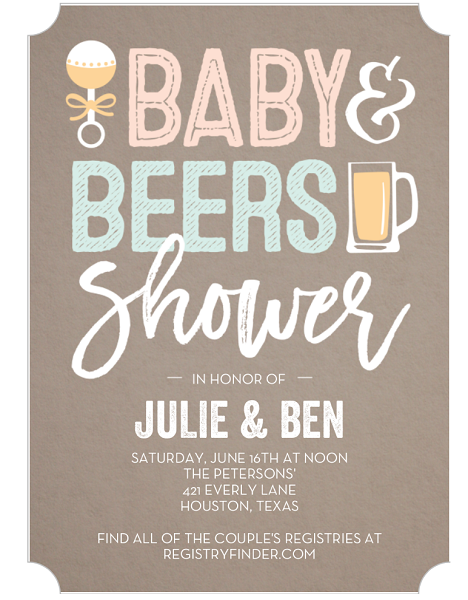 While some still prefer the traditional “girls-only” shower, we’ve noticed a trend toward co-ed baby showers, where both men AND women are invited to join in the celebration. Times are changing: The co-ed shower not only shows a change in tradition, but also a change in our culture, as fathers have become more involved in all aspects of parenting. It makes sense that they would be involved in celebrating their little one’s arrival and selecting gifts for the baby’s care. The more the merrier: why exclude an entire gender from the fun? Inviting the guys to join can lead to more laughs, create a more relaxed vibe, and include important figures in baby’s life, like grandfathers and uncles. 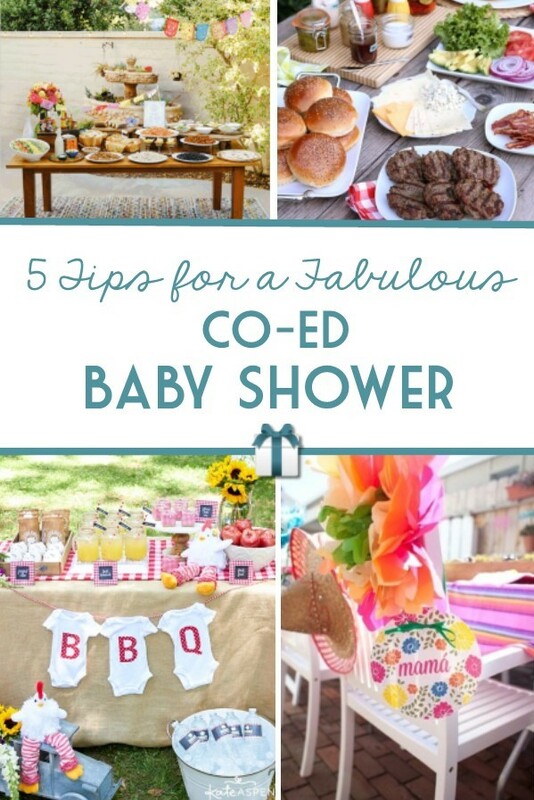 Planning a co-ed shower is similar to planning a traditional shower, but with a few twists. Read on for our tips to make your co-ed celebration a success! 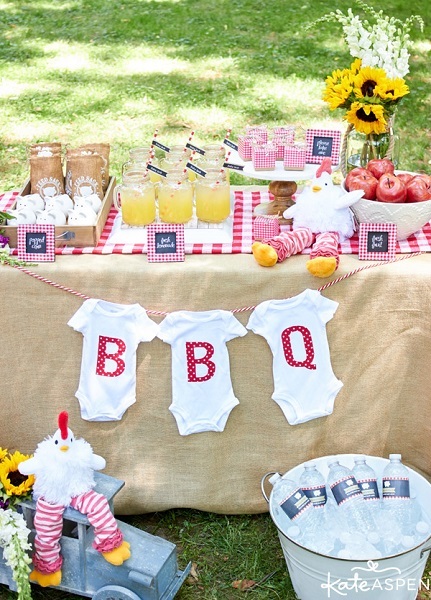 A “Baby-Q” is the perfect casual theme for guys and girls! Set up the grill, roll out the burlap, and decorate with gingham and sunflowers to create a memorable afternoon celebration! This theme will make for a warm and cozy gathering with friends and family. 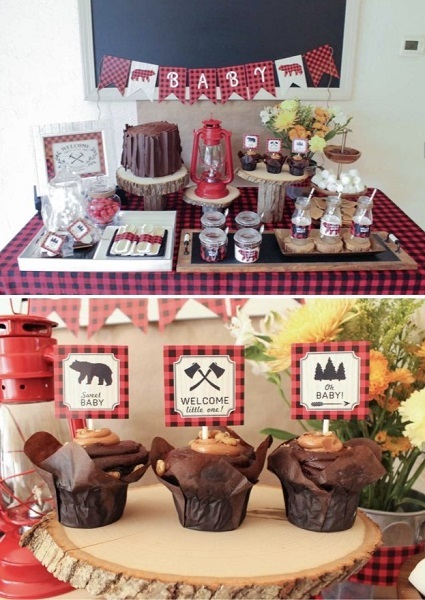 We love the woodsy, rustic décor paired with the bold red and black plaid—perfect for celebrating a little lumberjack (or Jill!). 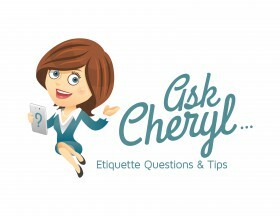 The printables pictured above are available here. 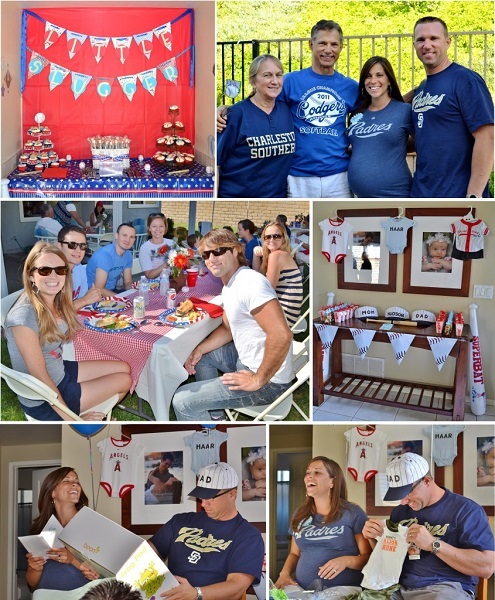 If mom and dad are sports fans, celebrate their new recruit with a gameday-themed bash! Use their favorite sport and team’s colors as inspiration for décor, and have guests wear jerseys and fan gear! Let the guys build their own hearty meals by creating a food bar that allows them to stack their plates as high as they want! 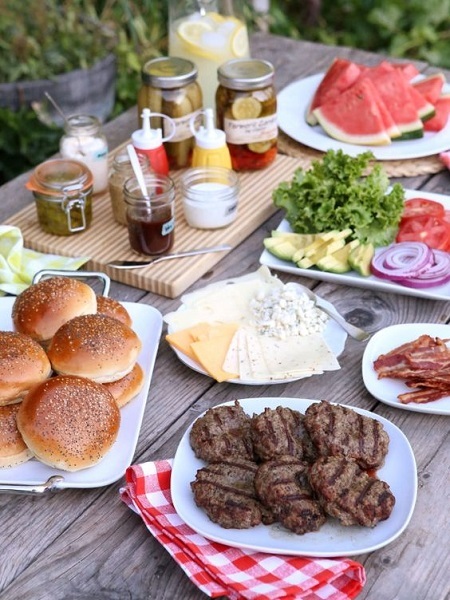 Set up a “build your own burger bar,” complete with lots of options for cheese and other toppings. Keep it simple or get as creative as you’d like, with gourmet options like avocado and bacon! 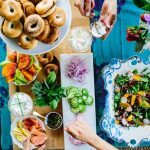 While the mom-to-be will need to stick to a mocktail, stock the bar for guests who wish to pair their burgers with beer or tacos with a margarita! While I love elegant entertaining, a co-ed baby shower calls for a little levity. Guys tend to be goofy, so go with it! A few silly touches can put everyone at ease and provide some laughs—always a good thing at a party. 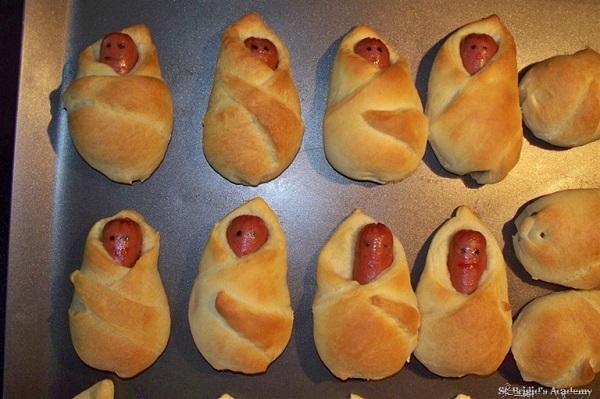 “Babies in a blanket” are definitely unusual—and sure to elicit some laughs. Just don’t think about the fact that you’re eating a baby (although now that we said that, it’s going to be hard to forget)! This “baby face” game is sure to crack up your guests, and because it involves both mom and dad, it’s perfect for a co-ed shower. 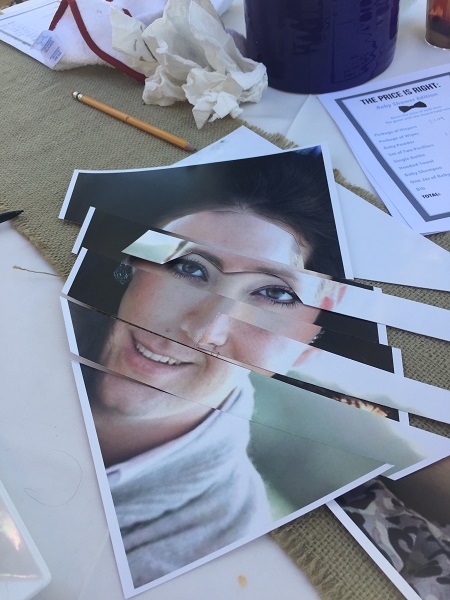 Give each table an envelope with two pictures of the mom-and-dad-to-be, cut into strips. Guests assemble their best prediction of what the baby will look like: will he have mommy’s eyes and daddy’s nose? And whose hair? Have the parents-to-be pick their favorite among the groups. You’ll probably all agree that these are baby faces only a mother could love! Guys love a good contest! Try a game like “Don’t Drop the Baby:” head to the backyard and have couples team up to toss a water balloon back and forth until it drops. 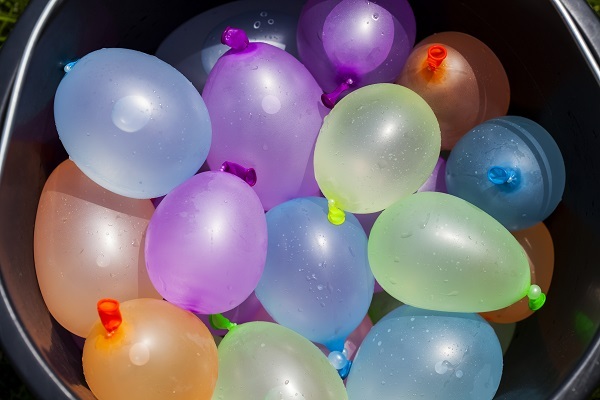 The last team with an un-popped balloon wins. This is one of my favorite baby shower games! 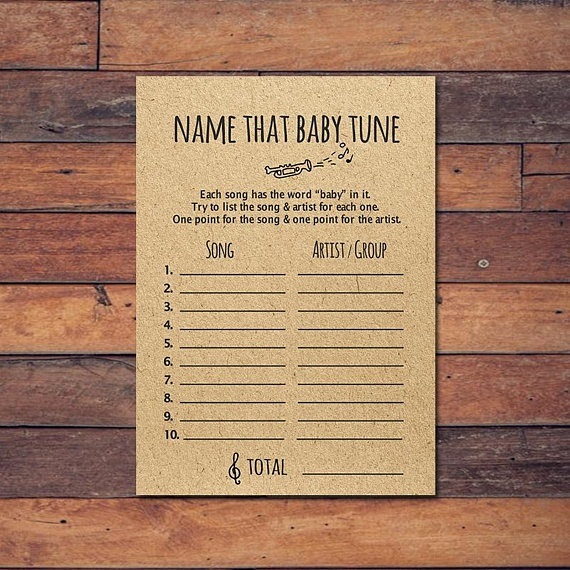 Before the party, make a playlist with songs that all contain the word “baby,” or “child” in the title (add songs with “boy,” or “girl” if you know the baby’s gender). Play a few seconds of the beginning of each song, and give guests a chance to fill in the title and artist name! Looking for more game ideas your guy and girl guests will love? 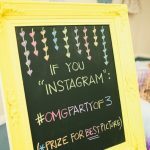 Check out our post on fun baby shower games! While ladies are content to converse for hours on end, the guys will enjoy hands-on activities to stay engaged throughout the event. 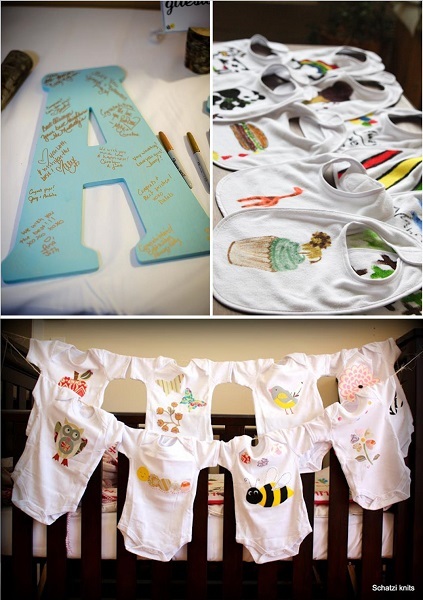 Set up a onesie or bib decorating station for guests to create a cute (and useful!) item for the baby. Or you can have each guest sign and write a message on a decoration for the baby’s room, such as a large wooden initial. 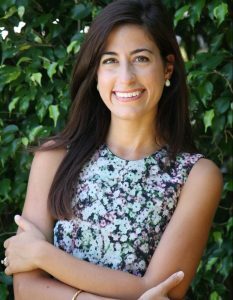 One simple tip that works no matter the theme or style of your baby shower: direct guests to RegistryFinder.com, where they can easily find all of the couple’s registries in one place! The best way to do that? Put it on the invite! 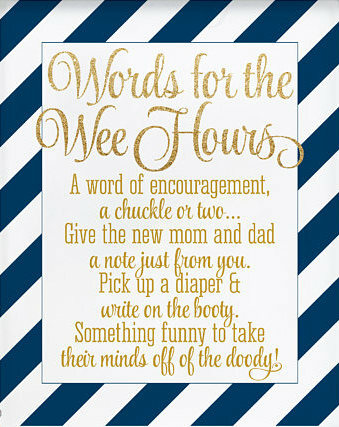 Find more cute co-ed baby shower invitations here! 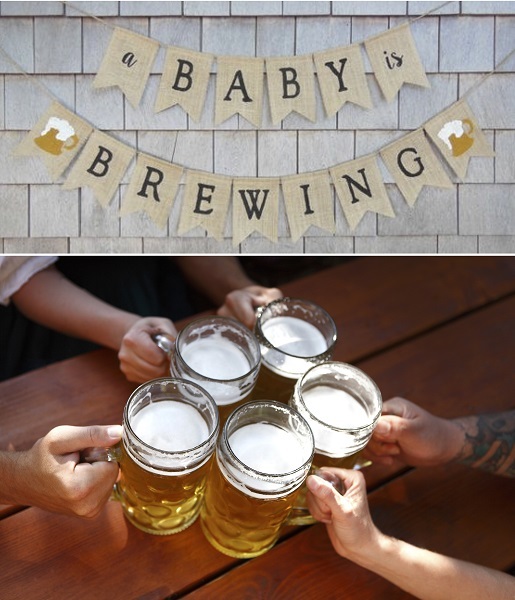 Still looking for more co-ed baby shower inspiration? Head to our Pinterest board for lots of great ideas.